A founder member of the GUI, over 125 years old, previously described as the ‘St Andrews of Ireland’ and just 2 minutes from our front door! North West Golf Club is one of the most underrated links courses in Ireland. The layout is accessible to most golfers at under 6,500 yards but accuracy is key on this tight layout. 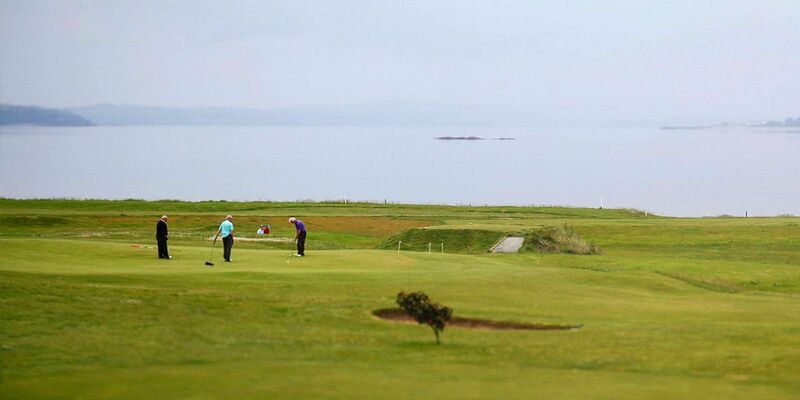 With stunning views of the Fanad peninsula throughout your round, be careful not to get too distracted or your ball will find itself in the Swilly! Guests at the Inishowen Gateway Hotel enjoy exclusive reduced green fees at North West Golf Club so all the more reason to book your stay and play package including this fantastic links course. Nestled on the shores looking out to the North Atlantic is a golf venue that needs no introduction. Just a short drive from the Inishowen Gateway Hotel, Ballyliffin Golf Club has long been regarded as one of the finest clubs in Ireland. With two championship links courses on site, you are spoilt for choice. The Old Course at Ballyliffin is a more traditional links with undulating fairways, penal bunkers and holes that require strategy as opposed to big hitting. The modern layout at Glashedy will reward big hitting but that is not to say you can get away with being wild! At over 7,300 yards from the championship tees, the pros are going to enjoy a rigid test in July 2018. 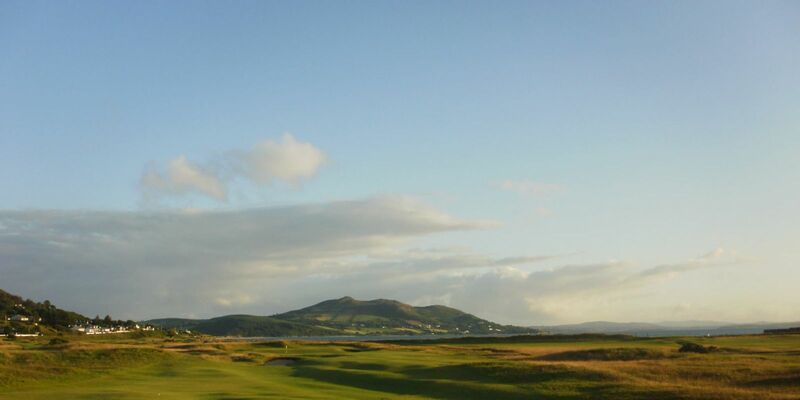 To get an idea of what to expect at Buncrana Golf Club, you will not have to look far. Just take a seat in our Lough View Bar and you will have a view across the beautiful 9 hole layout. 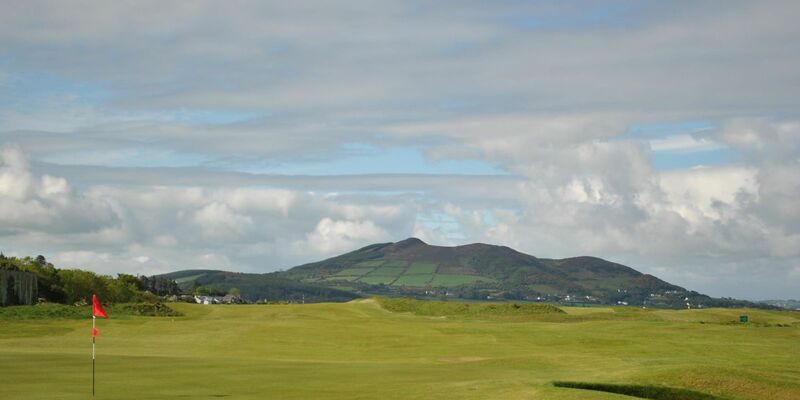 Buncrana Golf Club is an ideal option to kick off your golf tour in Donegal and ease into the links courses of the area. Having said this, the course is no pushover with the 3rd being particularly memorable. Named in the ‘best 18 in Donegal’ by Green Golf Travel, this 240 yard Par 3 is a match for the best. 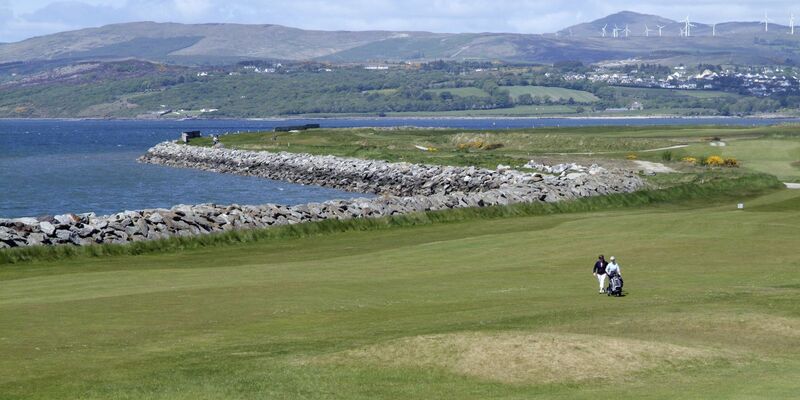 Guests at the Inishowen Gateway enjoy free golf at Buncrana Golf Club. This is bookable on check in so contact us today for accommodation and enjoy free golf to boot! For golfers who don’t mind a journey if the golf at the end is world class, there are numerous options when staying at the Insishowen Gateway Hotel. In Donegal, you can find your way to Rosapenna, Donegal Golf Club, Narin & Portnoo or Portsalon. Each of these links layouts are well established among the top 35 in Ireland and our close working relationship with each will allow us to book tee times at reduced rates. Championship golf in Ireland has found a new home on the north coast. An incredible run of 3 years kicked off in 2017 with the Irish Open at Portstewart, a course which is just over an hour from our hotel. In 2018 the Irish Open is hosted by our neighbours at Ballyliffin before the biggest tournament in the world comes to Royal Portrush when the British Open comes to town in 2019. The Causeway coast is also home to the likes of Castlerock Golf which is another gem of a links course which has enjoyed major upgrades over the past 6 months. There is almost an embarrassment of riches in this little corner of Ireland when it comes to world class links golf. The fact that each of these courses are accessible during your stay at the Inishowen Gateway might just give you too many amazing options. Don’t worry though, our golf department will talk you through your itinerary to ensure you and your playing partners choose the exact itinerary to suit your needs in this hub of world renowned golf. With 30 years experience in promoting links golf in the North West of Ireland, North & West Coast Links prides itself in their ability to offer both Golf Tour Operators and the General Public a top class product, value for money and excellent customer service. As well as offering some of the finest links golf courses in Ireland, they have award winning accommodation and luxury transport options to suit your every need. 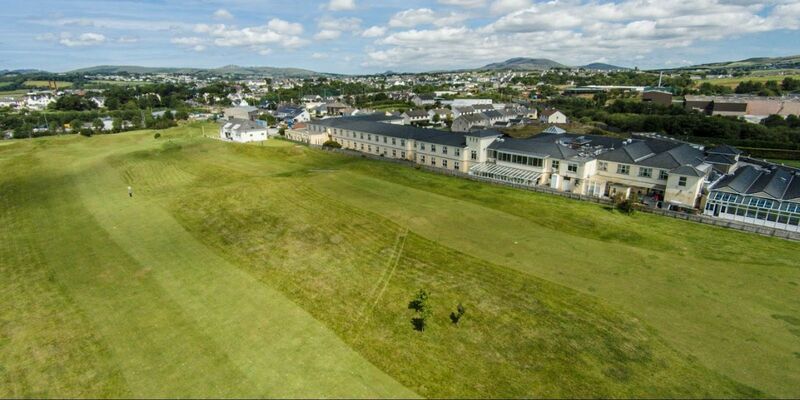 For more information on golf packages involving Inishowen Gateway Hotel, you can visit Golf Packages Ireland.